2181 Bierce Dr, Virginia Beach, VA 23454 (#10242758) :: Abbitt Realty Co. 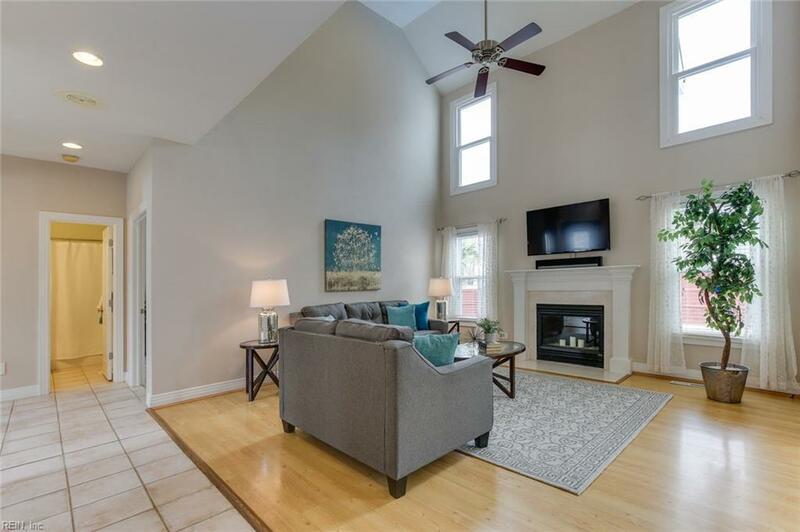 This is the one youve been waiting for in lovely South Shore Estates! 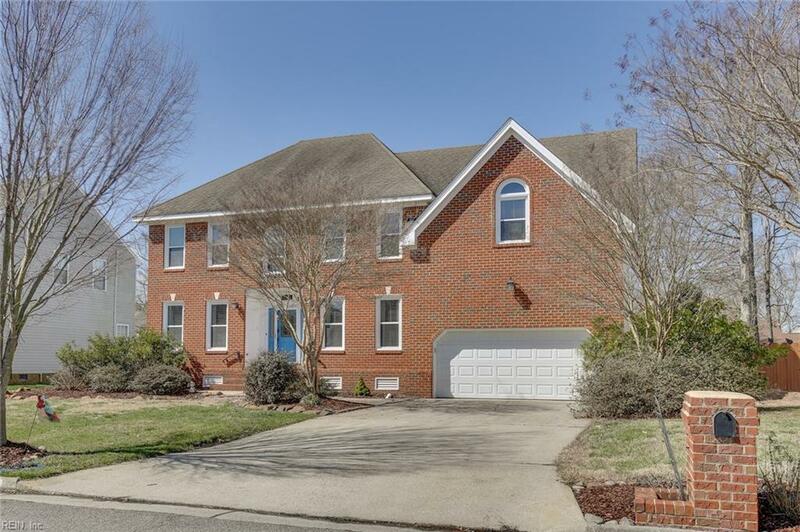 A sprawling beautifully appointed 5 bedroom home w/pool on a cul de sac! 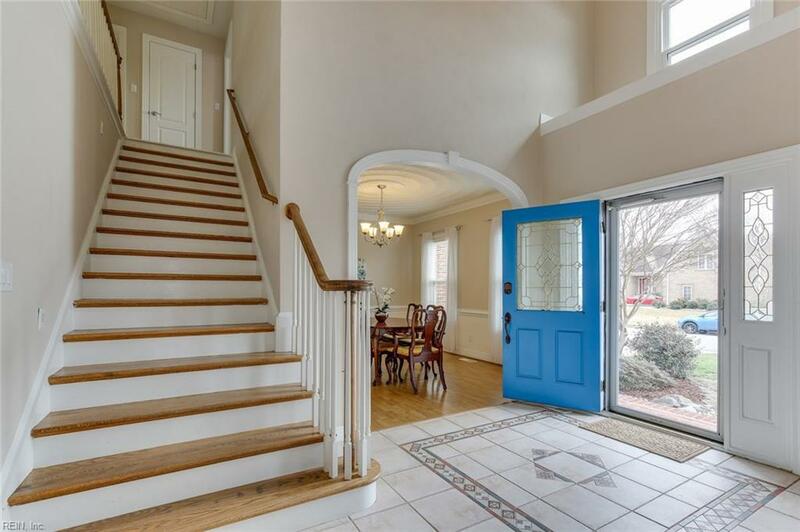 This gorgeous home opens to a bright, tall foyer, den and large dining room. The great room is truly great--w/an open floor plan, 20 ft soaring ceilings, and fireplace. The spacious kitchen features stainless steel appliances, double oven, granite countertops, and island. The large master suite has recessed lighting, a tray ceiling, 3 large master closets, a nook for reading or dressing and fireplace thats shared w/the master spa, which has a jetted tub, block glass, glass enclosed shower and double sink vanity. The other bedrooms are roomy and hall bathroom is nicely updated. A 5th bedroom/office downstairs is adjacent to an upgraded full bathroom. 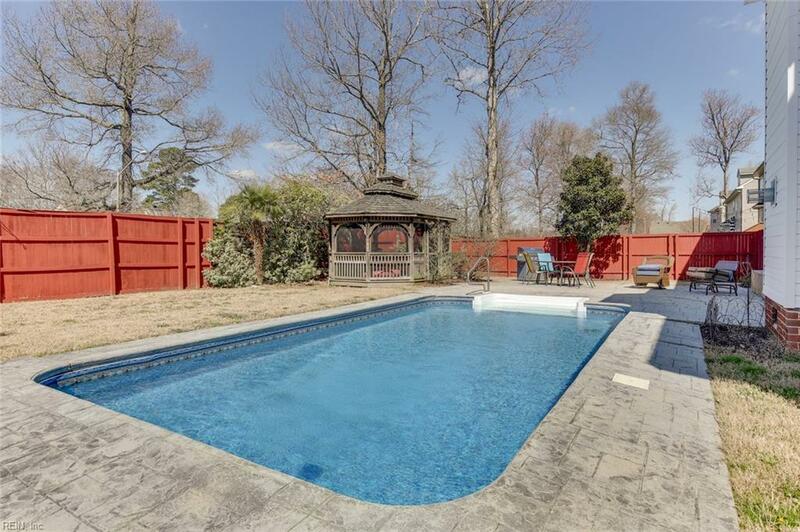 Outside features a patio, tiki hut, and pool with 2 year old liner and pump. The large fenced in backyard is a lovely canvas for a green thumb gardener. Priced to move, so book your showing ASAP!